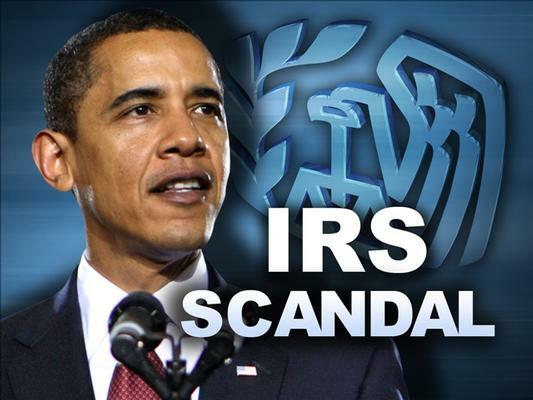 ” In a shocking revelation, the Treasury Inspector General has identified some 2,500 documents that “potentially” show taxpayer information held by the Internal Revenue Service being shared with President Obama’s White House. The discovery was revealed to the group Cause of Action, which has sued for access to any of the documents. It charges that the IRS and White House have harassed taxpayers. In an email from the Justice Department’s tax office, an official revealed the high number of documents, suggesting that the White House was hip deep in probes of taxpayers, likely including conservatives and Tea Party groups associated with the IRS scandal. ” Judicial Watch reports that the Obama administration has turned over about 42,000 pages of documents related to the Fast and Furious scandal. The administration was forced to turn the documents over to Judicial Watch in a Freedom of Information Act lawsuit. Judicial Watch is posting them on its web site. The administration turned them over on November 18, 2014. In an email dated October 4, 2011, Attorney General Holder’s top press aide, Tracy Schmaler, called Attkisson “out of control.” Schmaler told White House Deputy Press Secretary Eric Schultz that he intended to call CBS news anchor Bob Schieffer to get the network to stop Attkisson. Davis wrote a critical piece on Issa a few weeks later. 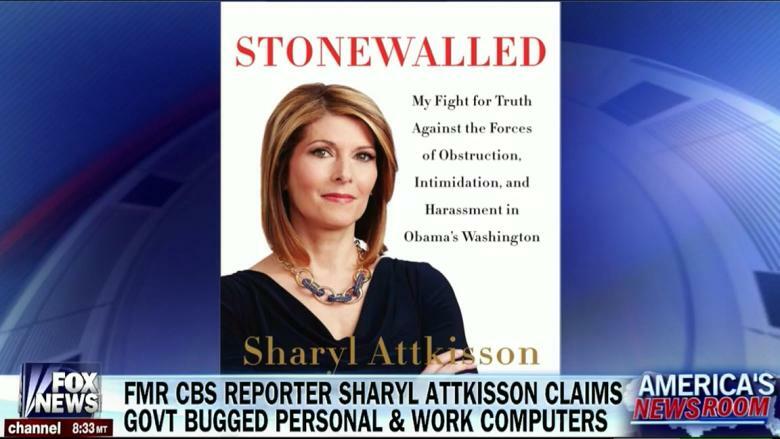 Attkisson was later subjected to hacking of her computer by people who remain unknown, but who likely belong to a government agency. She and CBS parted ways earlier in 2014, and Attkisson has since said that the network blocked her reports from airing. ” White House Press Secretary Josh Earnest declined to address a Breitbart News report about a “surge” of immigration ID’s requested by the U.S. Citizenship and Immigration Services. 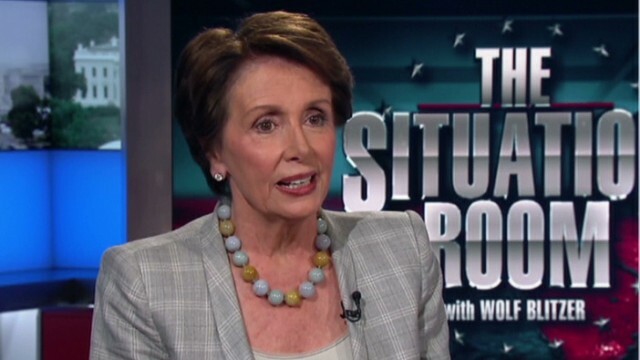 ” House Minority Leader Nancy Pelosi (D-Calif.) predicted a Democratic sweep in 2016. If Republicans keep the House in November, Pelosi said they wouldn’t hold their majority for long. “ Their days are numbered. I know that in two years, I know we’ll have a Democratic Congress and a Democratic president,” she told reporters at her weekly press conference. ” The U.S. Secret Service is coming under intense scrutiny after a man who hopped the White House fence made it all the way through the front door before being apprehended. President Barack Obama and his daughters had just departed the White House on Friday evening when an intruder scaled the north fence, darted across the lawn and into the presidential residence, where agents nabbed him. The security breach triggered a rare evacuation of much of the White House, with Secret Service officers drawing their guns as they rushed staffers and journalists out a side door. For the Secret Service, the incident was a devastating episode that prompted fresh questions about the storied agency and its ability to protect the president. The Republican Party’s Jason Chaffetz, who chairs the House of Representatives’ subpanel on national security oversight, called it “totally unacceptable” but said the incident was just one of a string of security failings on the Secret Service’s watch. 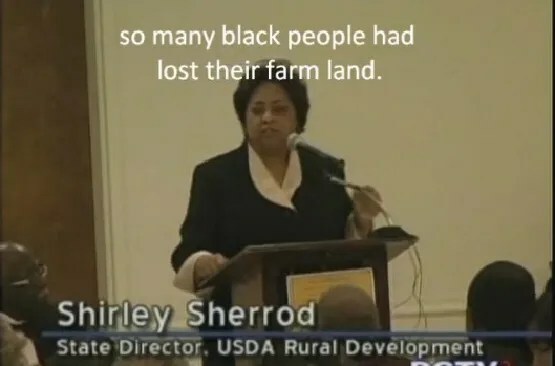 ” The Obama administration is trying to keep reams of White House emails regarding the 2010 firing of former Agriculture Department official Shirley Sherrod secret. Justice Department lawyers argued in U.S. District Court last week that documents filed recently in Sherrod’s libel lawsuit against the late Andrew Breitbart—who published edited video clips that led the White House to fire Sherrod over accusations of racism—should be sealed and not released to the public. ” The White House inadvertently exposed the name of the CIA’s top spy in Kabul, Afghanistan on Saturday when it gave the press a list of U.S. officials participating in President Barack Obama’s surprise visit to the troops. According to The Washington Post, the White House released a new list without the name after their reporter raised questions about whether the inclusion was intended. 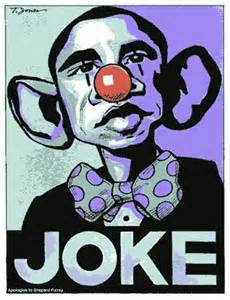 Could we possibly be led by a more incompetent group of fools than now inhabit the White House ? The Greg memo is described in detail in a new study made public today by Cause of Action, a Washington-based nonprofit watchdog group that monitors government transparency and accountability. How serious an attack on the public’s right to know is the Obama administration’s invention of the “White House equities” exception? 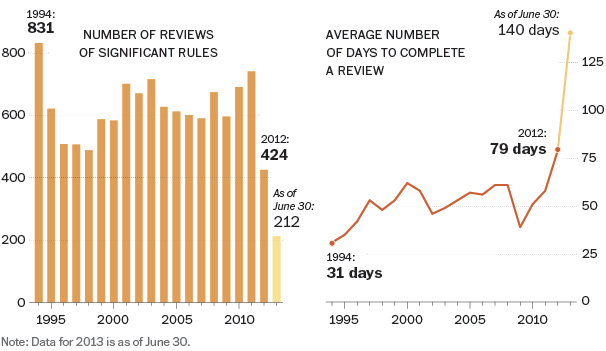 “ FOIA is designed to inform the public on government behavior; White House equities allow the government to withhold information from the media, and therefore the public, by having media requests forwarded for review. This not only politicizes federal agencies, it impairs fundamental First Amendment liberties,” Cause of Action explains in its report. ” If anyone still clings to some charitable notion that there is more to Michelle Obama than a celebrity wanna-be opportunist, let her 50th birthday celebration be the proof that does away with any remaining delusions. ” And this is just the stuff we know about. ” The Obama administration is delaying enforcement of another provision of the new health care law, one that prohibits employers from providing better health benefits to top executives than to other employees. ” The White House appears to have dropped a bombshell when it explained to the press why White House staff in Washington enrolled President Obama in Obamacare instead of Obama himself. 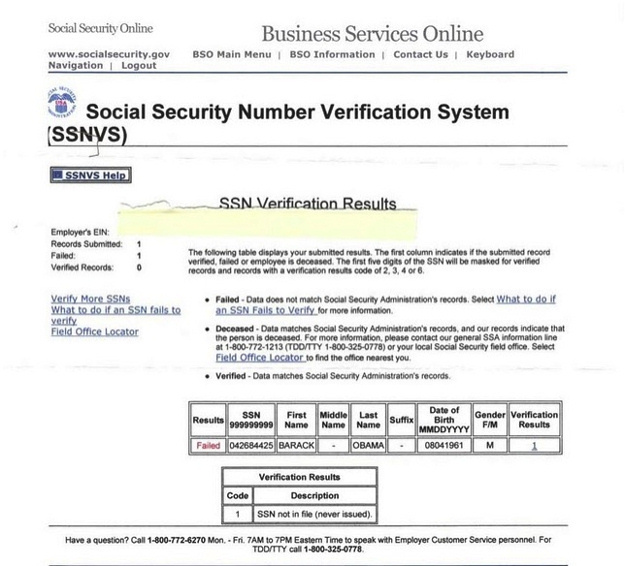 Officials said it was because HealthCare.gov could not verify Obama’s identity. ” President Barack Obama has signed up for health insurance through an Affordable Care Act exchange, the White House said Monday. 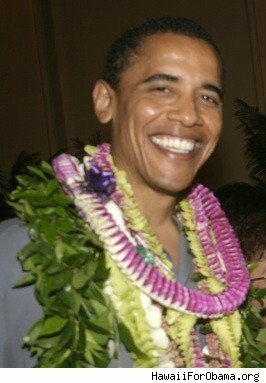 In what an official acknowledged is a “symbolic” move since the president gets his medical care from the military, Obama selected a low-cost bronze plan through the District of Columbia exchange. He made the pick over the weekend while vacationing in Hawaii. ” Prior to the 2012 election there were claims that the Obama administration was concealing its intentions by deliberately not moving proposed regulations forward so as to avoid campaign controversy. Needless to say, the Obama campaign denied the charges then and now. ” With the blistering New York Times editorial condemning sanctions efforts underway in Congress (“a breakthrough agreement at risk” falsely implies there is a U.S. -Iran agreement on key points), you know the administration is nervous, very nervous. It seems bipartisan contingents in both the House and Senate are unwilling to be threatened by the totalitarian regime in Tehran, which has threatened to call off the whole deal (which isn’t even a deal) unless the Congress shuts up. It is quite extraordinary — both the Times and the mullahs vilifying Congress’s efforts merely to enforce the terms of U.N. resolutions on Iran’s illegal weapons program. Exhibiting a rare example of spine , Congress refuses to roll over for the appeasers in the White House . Good for them . Good for US. ” Parents often try to motivate their children with rewards, from stickers to ice cream to toys. Thousands of books and websites offer suggestions for how to get kids to do homework or clean up their rooms. But is it a mayor’s job to motivate you to drink less soda? Is it government’s job to urge you to sign up for health care by way of schools stealthily sending messages home through your children? Should bureaucrats find ways to change your mind about which washing machine you buy? Below is the entire document about the “Nudge” group and their mission to alter our behavior patterns , which in reality is just another word for indoctrination . Overview:A growing body of evidence suggests that insights from the social and behavioral sciences can be used to help design public policies that work better, cost less, and help people to achieve their goals. The practice of using behavioral insights to inform policy has seen success overseas. In 2010, UK PrimeMinister David Cameron commissioned the Behavioural Insights Team (BIT), which through a process of rapid, iterative experimentation (“Test, Learn, Adapt”), has successfully identified and tested interventions that will further advance priorities of the British government, while saving the government at least £1 billion within the next five years (see previous Annual Reports 2010-11 and 2011-12). The federal government is currently creating a new team that will help build federal capacity to experiment with these approaches, and to scale behavioral interventions that have been rigorously evaluated, using, where possible, randomized controlled trials. The team will be staffed by 4-5 experts in behavioral science and experimental design and evaluation. It is likely that selected individuals will serve on a temporary detail under the Intergovernmental Personnel Act before returning to their home organization, which can be a university, non-profit, or state and local government. Our preference is for individuals who are willing to serve full time but we will also consider people who are only in a position to serve part-time. Moreover, several agencies are looking to recruit expert academics to sit directly within their agencies and to help inspire, design, and execute on specific policy projects, and so it is possible to serve in this capacity as well. If you are aware of individuals with strong analytic skills, experience designing, testing, and evaluating rigorous randomized control trials, and a strong research background in fields such as social psychology, cognitive psychology, or behavioral economics, please encourage them send a CV and contact information to mshankar2@ostp.eop.gov, which will be sent to the relevant parties for consideration. Build Capacity: Work with a broad range of federal agencies to identify new program areas that could benefit from the application of behavioral insights.Help to design, implement, and test the relevant interventions using rigorous experimental methods. Enhance Capacity: Provide conceptual and technical support to agencies with specific behavioral insights efforts already underway. Convene: Lead a multi-agency “community of practice” to identify and share promising practices and common challenges. Create and Provide Resources: Generate tutorials and other “how to” documents to help accelerate these efforts within agencies. Manage online library of relevant documents and media. Help inspire new ideas: Work with external partners to identify research findings that can inform policy and practice. We are already working with over a dozen federal departments and agencies on newly-designed behavioral insights projects, including the Department of Labor, Department of Health and Human Services, Department of Education, Veterans Administration, Department of Treasury, Social SecurityAdministration, Department of Housing and Urban Development, and the United States Department ofAgriculture. Increasing college enrollment and retention: Providing streamlined personal assistance on theFAFSA form (e.g., pre-populating forms using tax return data and following up with a personal call)to low or moderate income individuals resulted in a 29% greater likelihood of their attending college for two consecutive years. Getting people back to work: Asking unemployed individuals to create a concrete plan for immediate implementation regarding how, when, and where they would pursue reemployment efforts led to a15-20% decrease in their likelihood of claiming unemployment benefits just 13 weeks later. Improving academic performance: Students taught to view their intelligence as a “muscle” that can grow with hard work and perseverance (as compared to a “fixed trait”, such as eye-color) experienced academic boosts of ½ a letter grade, with the largest effects often seen for low-performing students,students of color, or females in STEM-related courses. Increasing retirement savings: The Save More Tomorrow program 1) invites employees to pledge now to increase their savings rate later, since self-control is easier to exert for future events; 2) links planned increases in the savings rate to pay raises, in order to diminish loss aversion; and 3) leverages the power of inertia by keeping members enrolled until they reach a preset limit or elect to opt.Adoption of these auto-escalation plans has boosted annual savings by an estimated $7.4 billion. Increasing adoption of energy efficient measures: Offering an attic-clearance service (at full cost) to people led to a five-fold increase in their subsequent adoption of attic-insulation. Interestingly,providing additional government subsidies on attic insulation services had no such effect. Now where have we seen governments attempting to control their “subjects” behavioral patterns ? Oh yes , that is standard operating procedure for all totalitarian states throughout history whether it be the Nazis , Soviet Union , Red China , Cuba , North Korea , you name the dictatorship and chances are that they were/are heavily invested in “behavioral modification” of their citizens . The whole concept of the State using it’s power to coerce in order to force people to behave in a certain way is about as un-American as any idea we have heard . It is particularly fitting that it originates with the most Statist regime ever to be “elected” in this country . 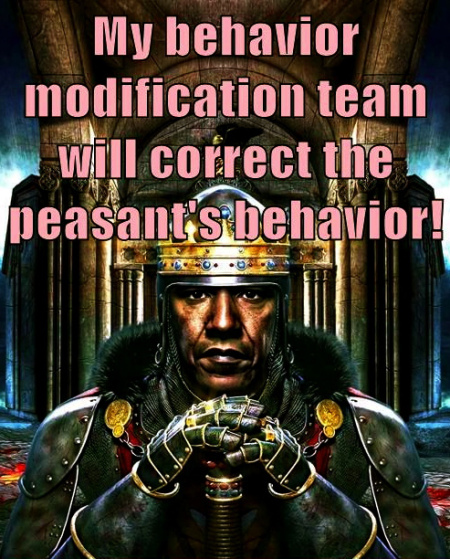 Left unsaid throughout these discussions is what will be done to those that refuse to “modify their behavior” . Re-education camps is the way all of the other regimes have dealt the recalcitrant peons that refused to submit . Gulags perhaps ? Before you say “It can’t happen here” be aware that preparations are already under way . In the final analysis it comes down to conformity which is or at least , always has been , anathema to the American spirit . What ? The Obama administration is misleading the public ? That couldn’t happen . ” The White House released a multi-page fact sheet containing details of the draft agreement shortly after the deal was announced. Why would anyone doubt the word of Barack Obama or John Kerry ? While the Iranian regime is hardly a bastion of truth , the administration has a clear motive to lie regarding it’s recent capitulation to the “mad mullahs” of the People’s Revolution . In a glaring indication of the ignorance of the US public the latest poll show the American people (the polling sample anyway) support the nuke agreement by a margin of 44% to 22% . Not spoken of in the Reuters article on the poll is the sizable 34% who offered no opinion or didn’t know , but that didn’t prevent the news agency from trumpeting the headline ” American’s Support Iran Deal By A 2 to 1 Margin” … a very misleading statement in our opinion . As the Obama administration tries to do an end run around Congress to rush this secret agreement through before the end of the year some in Washington have made known that they are not happy with being kept in the dark and are unwilling to give up their treaty approval authority and they have vowed to fight back . This bill is cronyism at it’s worst and even more despicable is the fact that the majority of Republicans seem perfectly willing to allow President Obama and the USTR to sign away our rights and that the Democrats in congress are the ones that are the defenders of our rights . For shame . Remember that this bill has provisions it it that will allow the government to take control over patents , copyrights , the internet and a host of other creative avenues all done under the greatest cloud of secrecy . When we have to depend on Steny Hoyer and the Democrats to protect our internet rights and other commercial freedoms from the Republicans in congress it should come as no surprise why Republican approval is in the toilet . We posted about Edie Littlefield Sundby and her letter yesterday and lo and behold within hours a simple citizen expressing her first amendment rights comes under attack by the national bullying team at the White House . Have we ever had an administration that sunk to such depths as to demonize individuals by name ? Shameful is the only word that comes to mind .